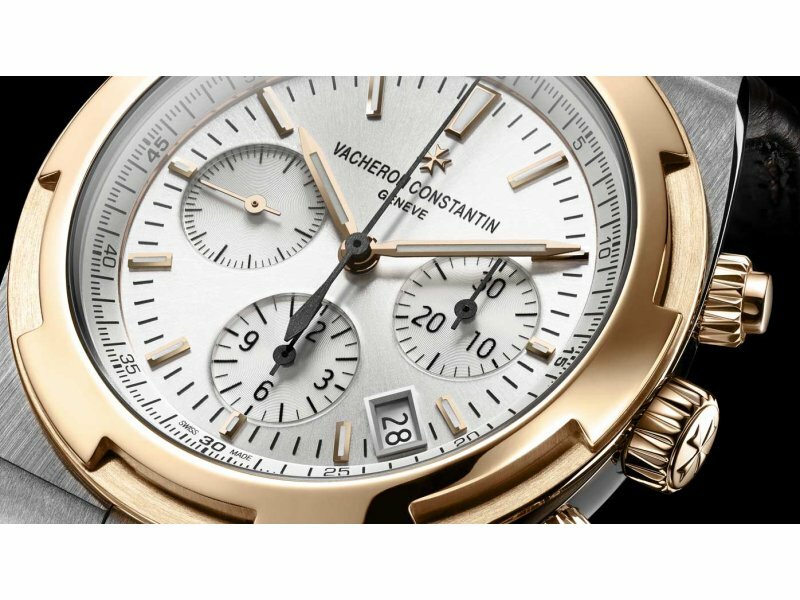 Vacheron Constantin Overseas Chronograph This is a test bench that delighted the present author, since the Geneva-based manufacturer offers a watch that not only meets all the criteria required to appear in Test bench section, but also genuinely thrilled us. 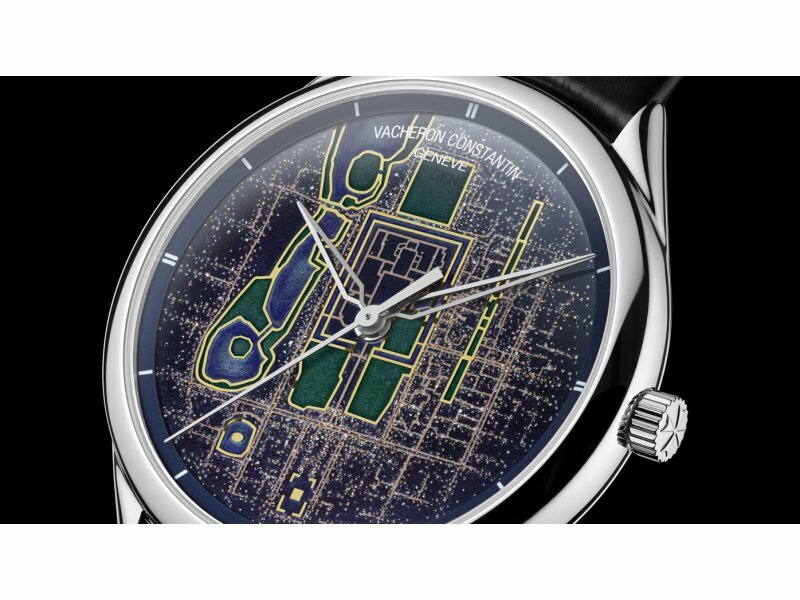 Vacheron Constantin Métiers d’Art Villes Lumières – Beijing The Métiers d’Art Villes Lumières collection welcomes a new timepiece dedicated to the winkling lights of Beijing. 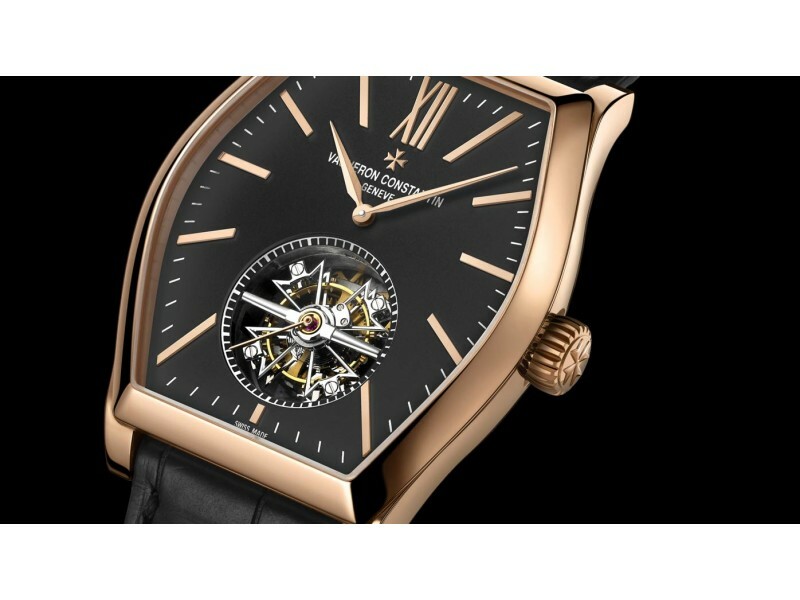 Vacheron Constantin Malte Tourbillon The Manufacture includes a tourbillon model with a slate-coloured dial to its Malte collection, recognizable by its iconic tonneau shape. 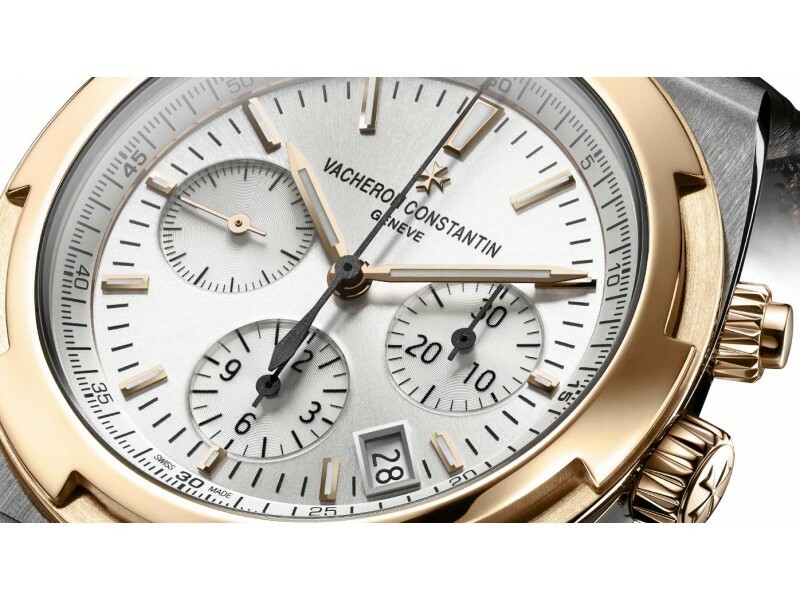 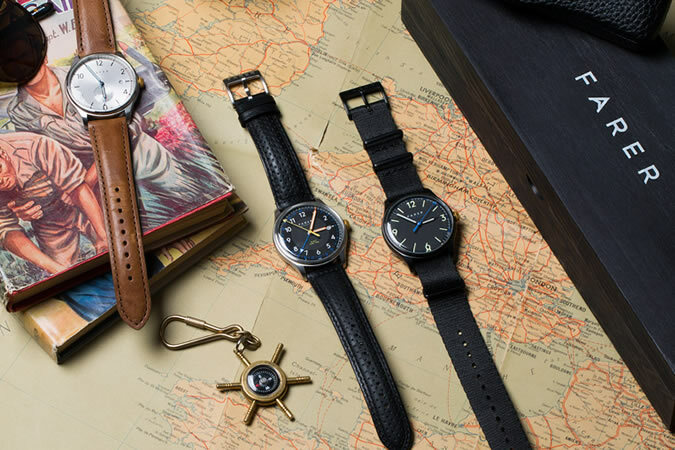 Vacheron Constantin Six new Overseas models Six new timepieces, with stainless steel case and stainless steel case and pink gold bezel, are joining the Overseas collection. 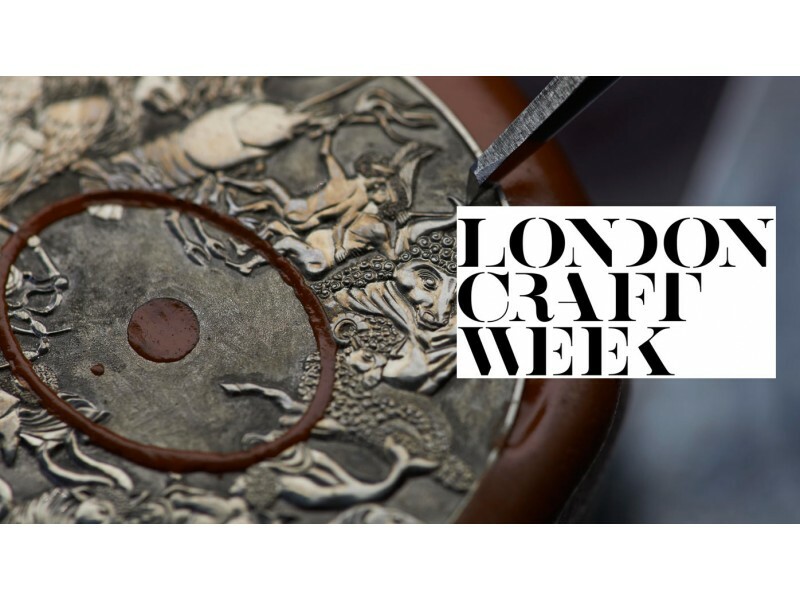 Vacheron Constantin London Craft Week During London Craft Week (3-7 May 2017), founding partner Vacheron Constantin’s London boutique will have live demonstrations of watchmaking and hand-engraving. 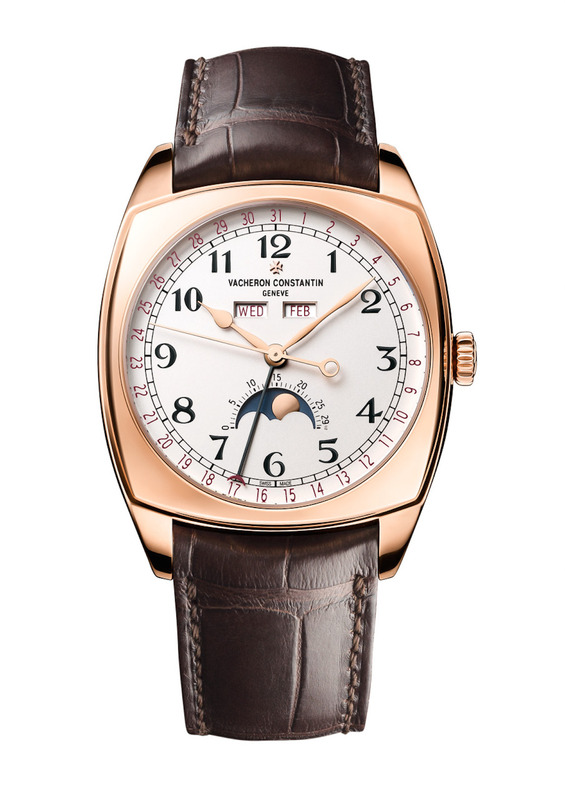 Vacheron Constantin Traditionnelle World Time The Vacheron Constantin Traditionnelle World Time model takes on a new platinum case and enamel dial. 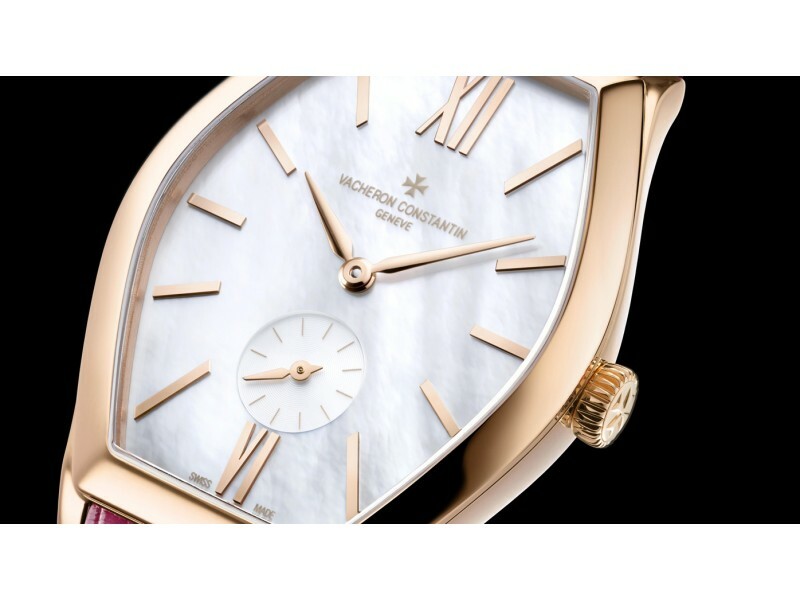 Vacheron Constantin Malte small model The Malte collection welcomes a new ladies’ watch combining the purity of mother-of-pearl with a vivid fuchsia-colored strap. 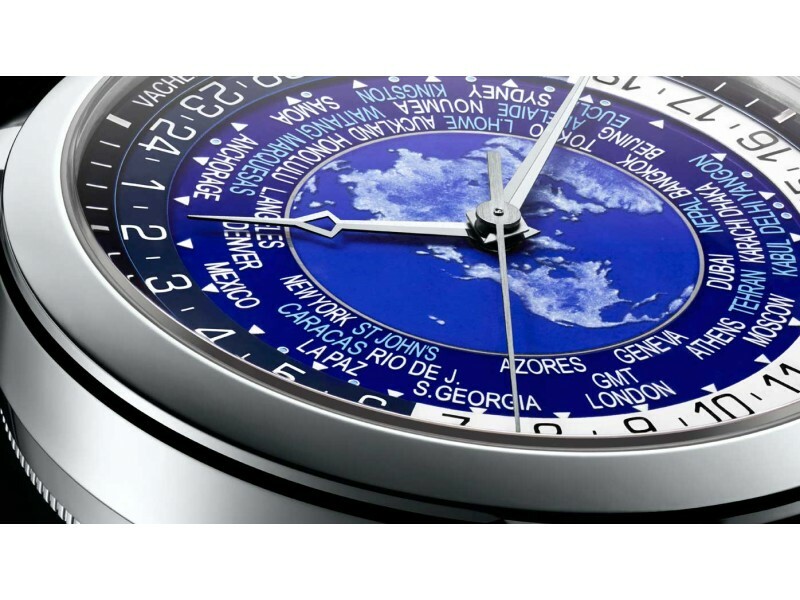 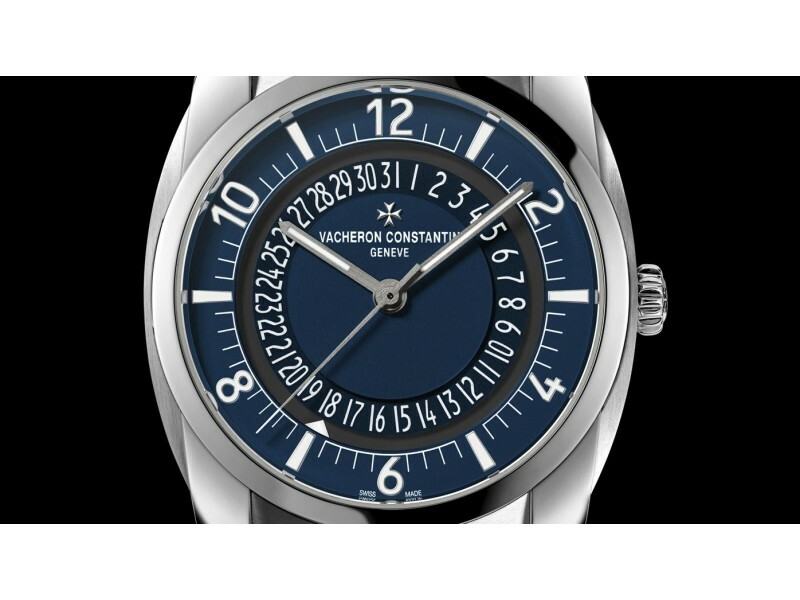 Vacheron Constantin Quai de l’Ile The latest novelty coming to the Quai de l’Ile collection is a stainless steel model presenting a blue dial punctuated by luminescent indications.